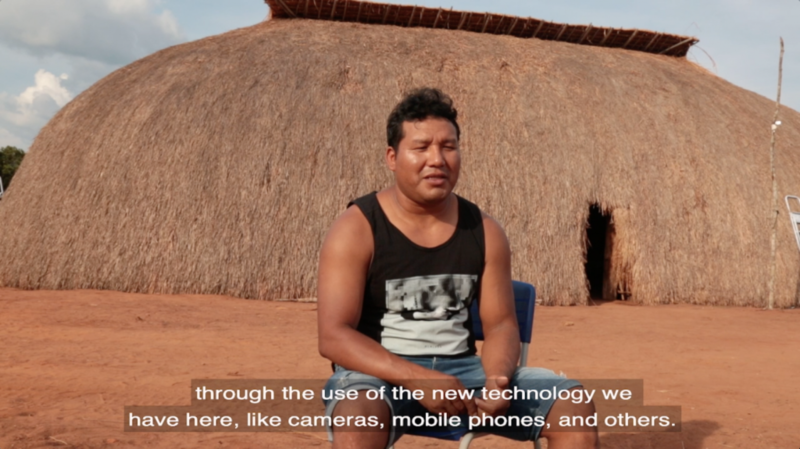 To celebrate Brazil’s Indian Day on April 19th, People’s Palace Projects and AIKAX (Indigenous Association of the Kuikuro People in Xingu) has launched OLOGIKO on PPP’s youtube channel. 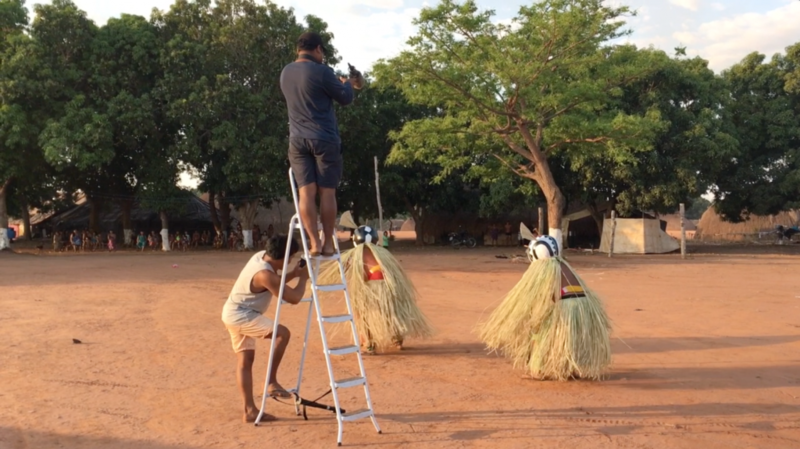 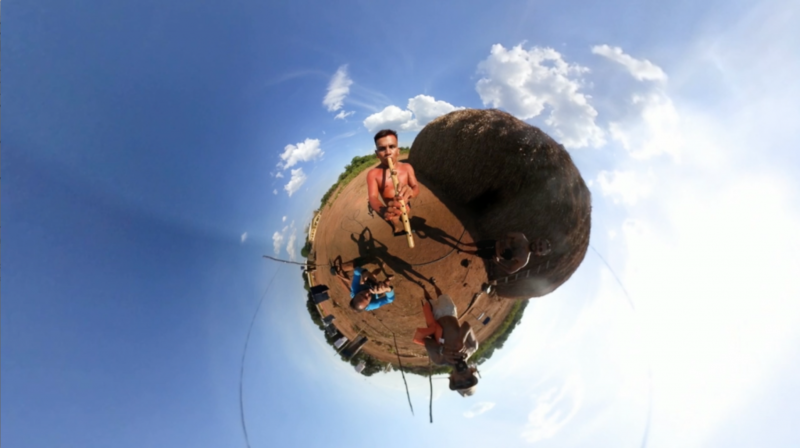 In OLOGIKO (Karib word for exchange), Takumã Kuikuro documents the exchanges between indigenous and non-indigenous artists and researchers that took place at the Ipatse village in the Upper Xingu. 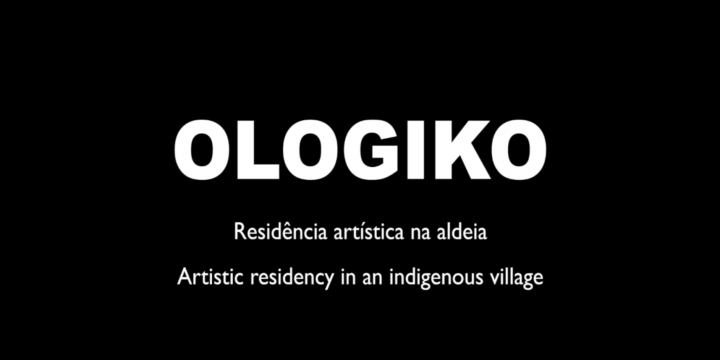 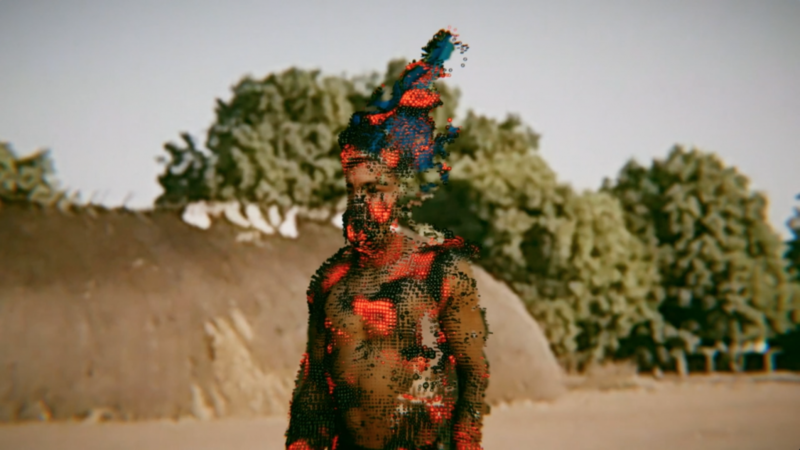 The film also showcases the Kuikuro residence in Rio de Janeiro in 2017, as part of Multiplicidade Festival, and the immersive installations at Tate Modern and the Horniman Museum in London in 2018. 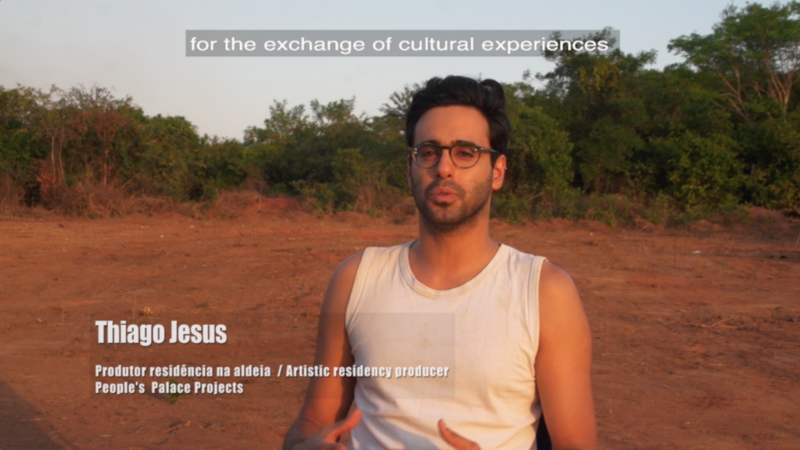 The residency programme facilitated by People’s Palace Projects between 2017 and 2018 aimed to uncover the potential for non-contact technologies to increase public understanding of the Xinguan culture, which we hope will act as an advocacy tool for the articulation of their heritage, culture and rights. 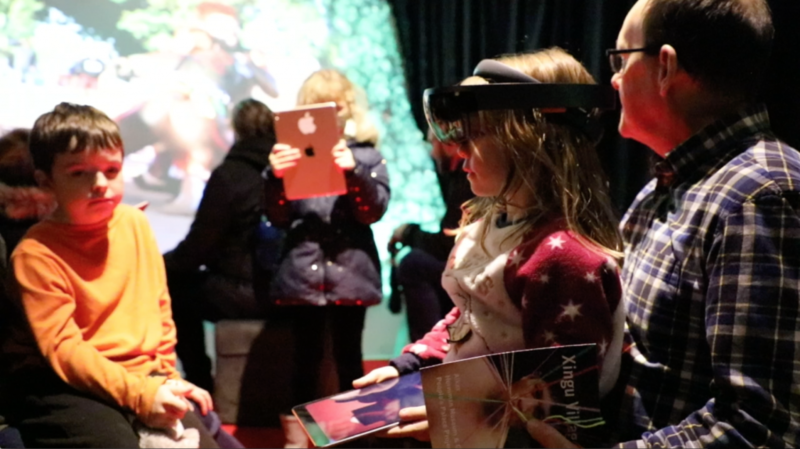 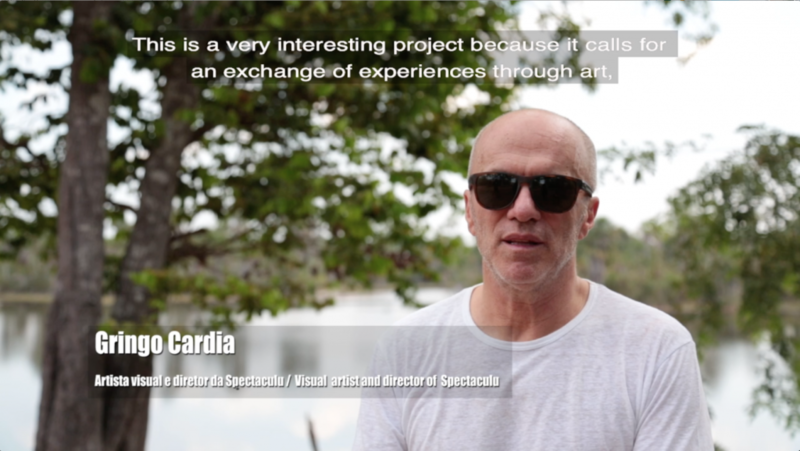 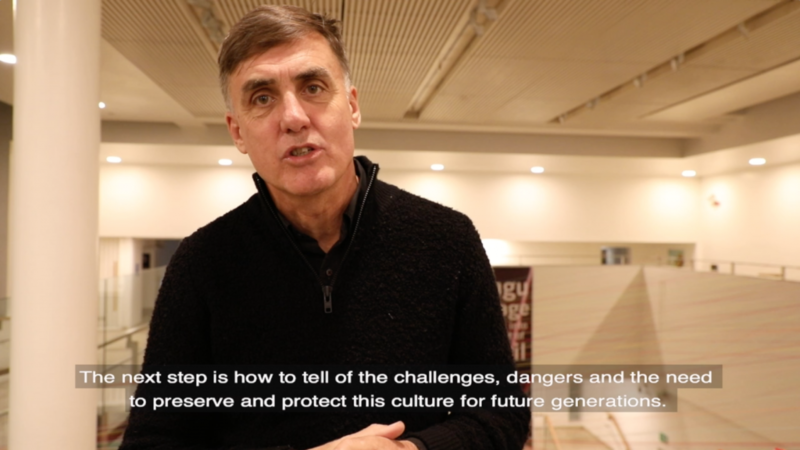 For more information, please visit the projects The Art of Cultural Exchange, Social Change Through Creativity and Culture, The Currency of Cultural Exchange: re-thinking models of indigenous development, and The Challenge of the Xingu: indigenous cultures in the museum of the future.